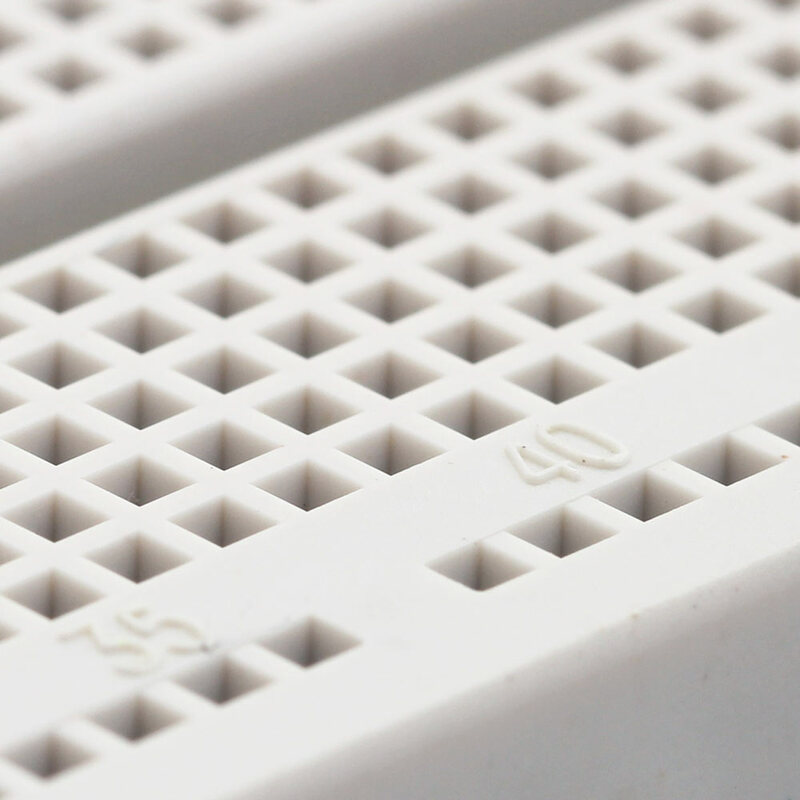 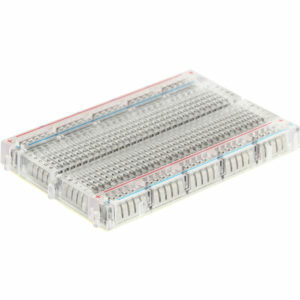 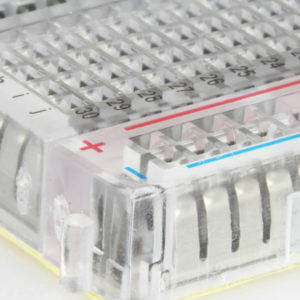 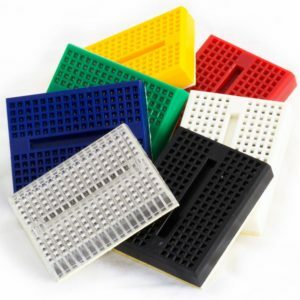 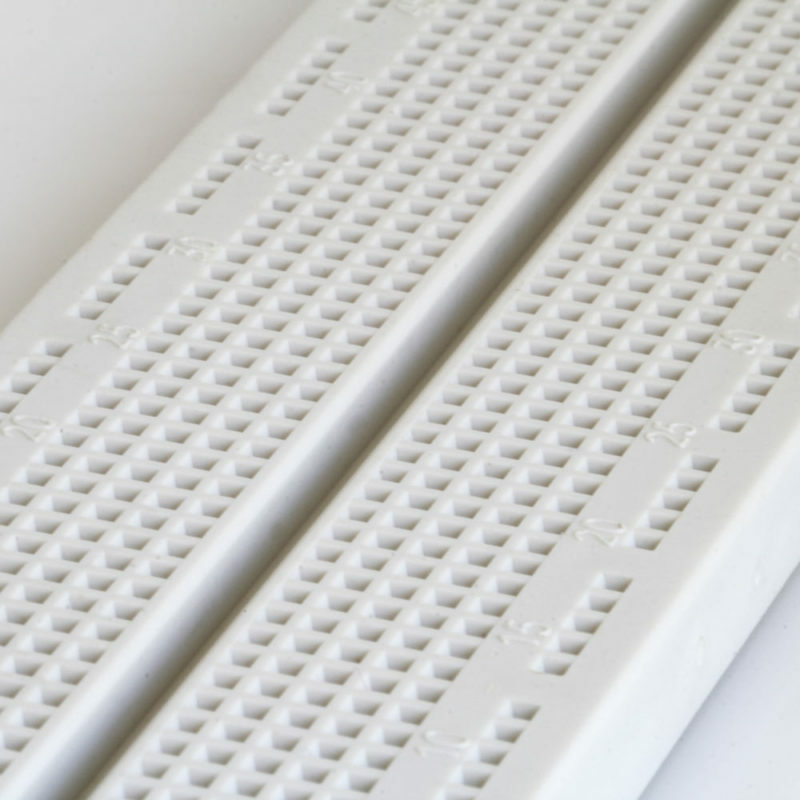 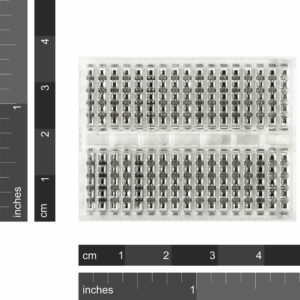 SKU: AC-BB-700 Category: Solderless Breadboards Brand: Ningbo Everest Enclosure. Just the thing for rapid prototyping or experimenting with circuits. 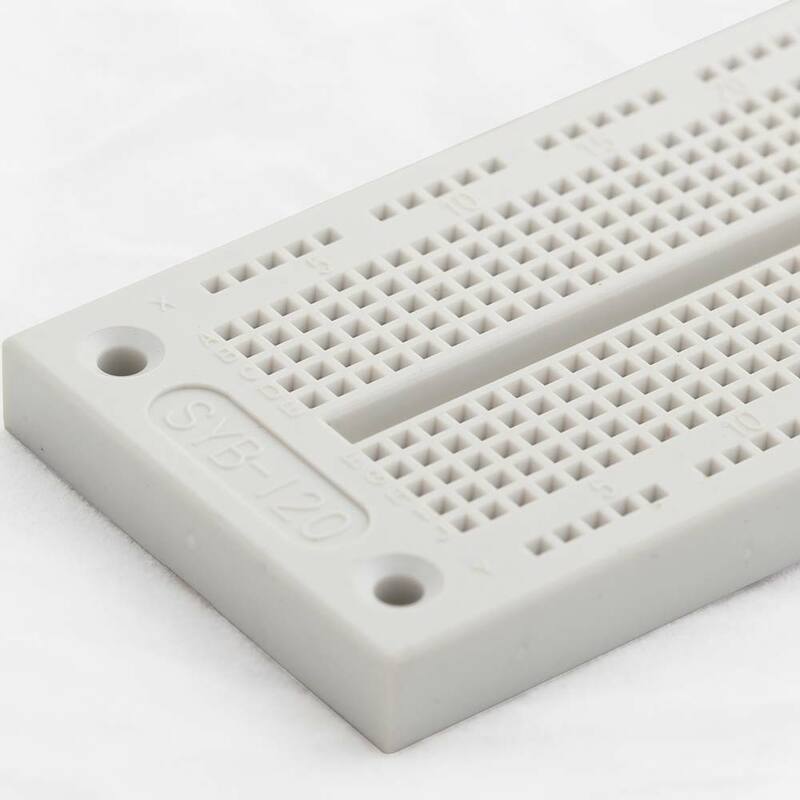 Has 700 tiepoints and boards can be “ganged up” for larger circuits.